A total of £5,500 was raised at a Royal Agricultural Benevolent Institution (RABI) and NFU North West charity event. Held on Friday, November 16, at the Park Hall Hotel in Charnock Richard, Lancashire, the Red Rose Ball drummed up thousands of pounds for RABI. 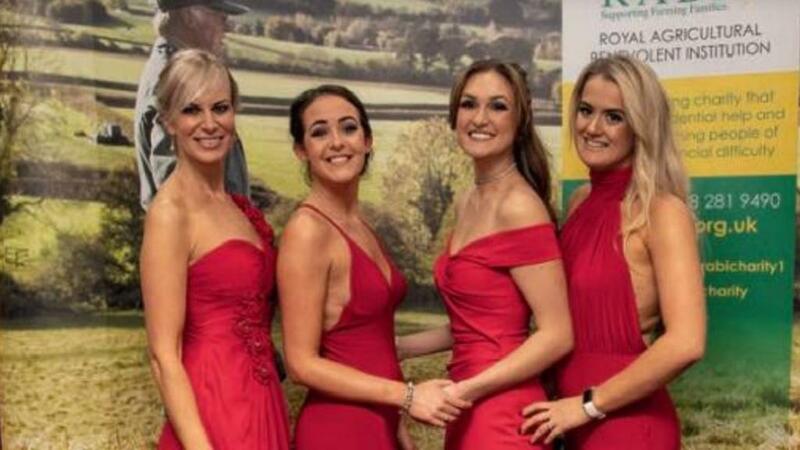 RABI regional manager Georgina Lamb, who organised the evening, said: "Every penny will support farming families in Lancashire where, in 2017, the charity spent almost £60,000 – a third of which went towards assisting working farmers that had fallen into difficulty." NFU Cymru has also presented the national body of RABI with a cheque for £22,864 following the gruelling Hike and Bike Challenge in September. For more information on RABI go to www.rabi.org.uk or call 01865 724931.